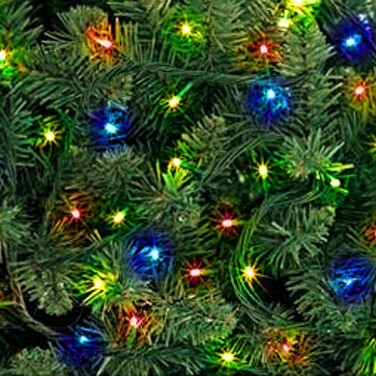 Fuelled by 2 1.5v 'C' Batteries, these micro string lights are the miniature solution to small lighting decorations. Perfect for window or stand alone displays where mains power isn't available. 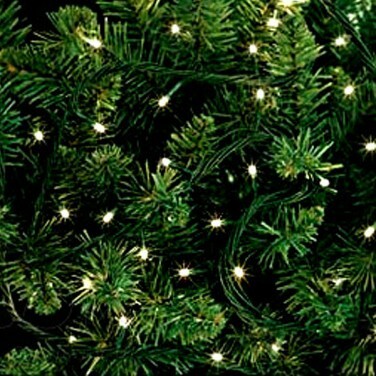 These 20 micro string lights will bring a little festive cheer to almost any decoration. Available with either multi-coloured or white bulbs each bundle features 20 micro bulbs wired directly into a battery box and ready to go. Just add batteries.